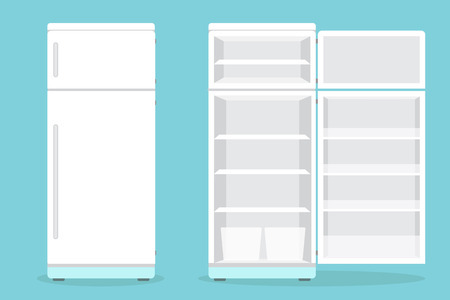 When a refrigerator is kept in an unheated space like a garage or basement during the winter, a common problem is that the freezer doesn't get cold enough. But why does this happen and how can you prevent it? During the holiday season, we tend to use our major appliances more than we do during the rest of the year. We’ve gathered up some helpful tips so you can be sure your appliances are ready.